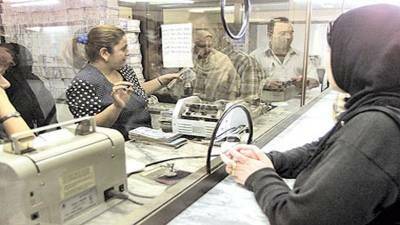 The director-general of the former Rafidain Bank, Kazem Nashur, on Tuesday, called for the reinstatement of the General Institution for Banking Affairs. "Having increased the number of banks licensed in Iraq to more than seventy banks, and accumulated financial problems and requests to correct, and to raise the level of performance and participation in the decision of banking and economic activity, and to give more freedom of choice for the private sector and reduce the fever of government monopoly and stiff competition, International investment, trade and finance, and restore confidence in the Iraqi banking system locally and internationally. " He added: "What if the work of the General Institution for Banking Affairs is to be the sectoral body that sponsors and supports all banks, governmental and private, and to defend the traditions of banking in a society that slowly and difficultly transforms into economic freedom."